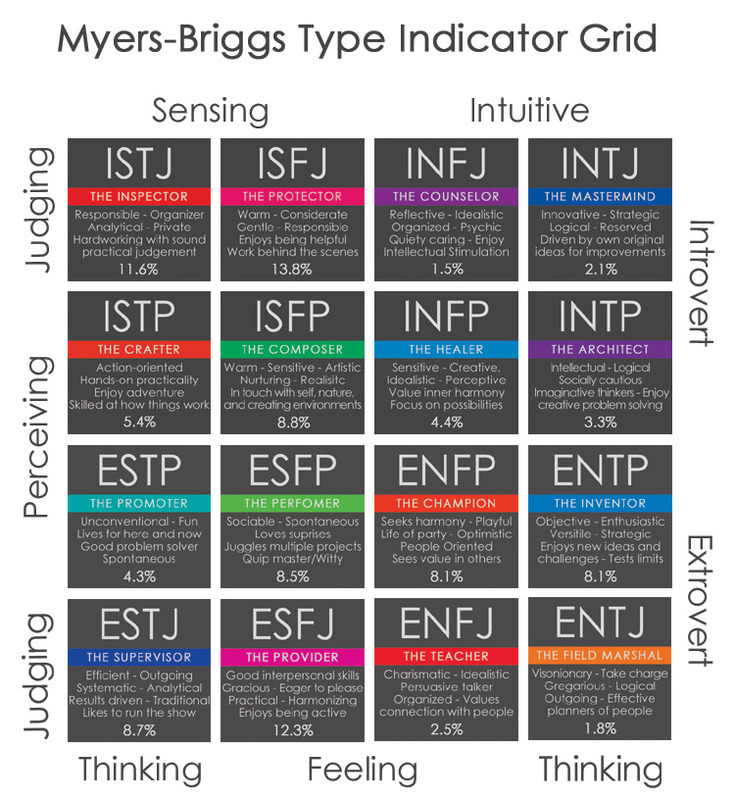 The Myers-Briggs Type Indicator® (MBTI®) assessment has helped millions of people worldwide gain insights about themselves and how they interact with others—and improve how they communicate, learn, and work. It provides a powerful framework for building better relationships, driving positive change, harnessing innovation, and achieving excellence. Shockingly Different Leadership starts our clients’ experience with a better understanding their tendencies via the great foundation of the MBTI assessment. We then excite them by showing them practical ways how to combine both their innate talents with their MBTI profile to become a stronger leader who possesses a differentiated leadership brand. Our differentiating factor is our ability to help individuals and teams to take the knowledge gained in our workshop to produce real, tangible, measurable results. We are proud to be a certified member of the Myers-Briggs global distributor network! 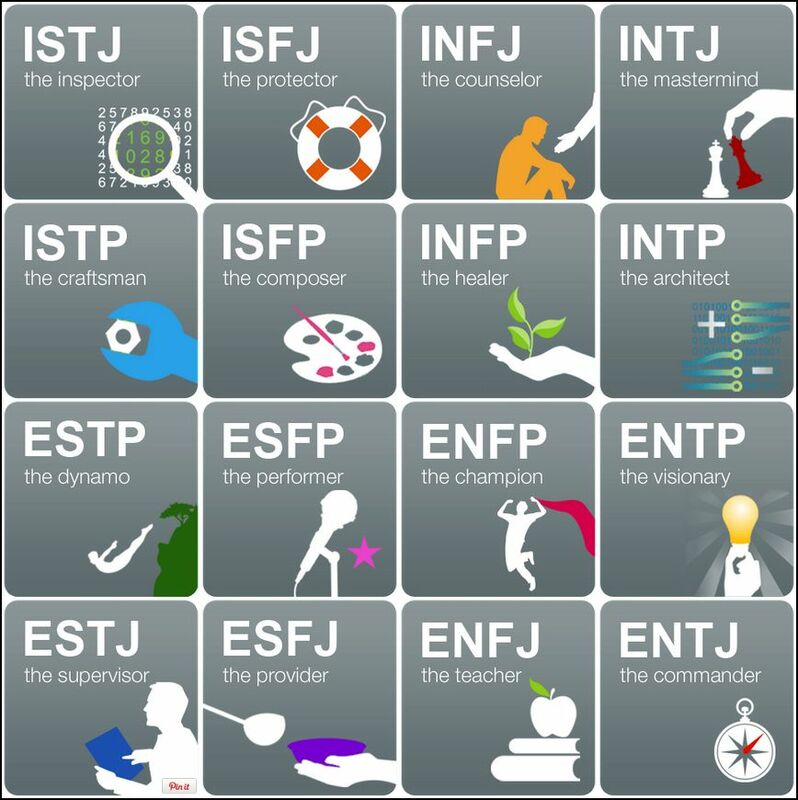 There are different forms of the MBTI assessment to address different needs. 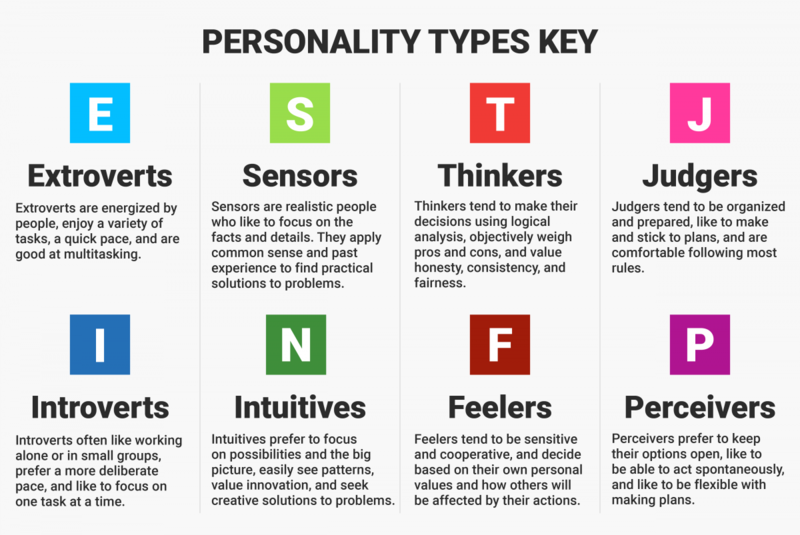 Identifies an individual’s 4-letter personality type and provides a common language for how we interact with the world and each other. Delves beyond the 4-letter type framework in Step I and uncovers the many different aspects that make each individual unique. These deeply personalized insights are perfect for coaching, action planning and building cohesive teams. Those interested in understanding of how to better use your personal behavioral style to enhance your communications skills. Instruction: Assessment taken online. Workshop facilitated in-person. Half day and full day workshops available. Fees: Based on scope of the design of program. Assessments for groups are deeply discounted from retail price. Contact us for a complimentary preliminary scoping session and cost estimate. Like to take a closer look? Bring this workshop to your organization. Contact us to discuss dates and pricing. Credit Card: You can bill the workshop to a corporate or personal credit card. Purchase Order/Invoice: SDL will send a bill directly to you or your company. If a purchase order or registration in your company’s vendor system is required, please contact us at 770-384-1103. For open-enrollment Classroom, Live Online, and Webinar programs, participants who can no longer attend may transfer to a future session, send someone to take their place or cancel without penalty at any time up to three weeks prior to the session. If you provide SDL with less than three weeks notice, or fail to attend, you will be liable for the entire program fee. Privately offered sessions for organizations are bound by the terms of the separately negotiated Statement of Work. Q: What time does my workshop begin and end? A: On the first morning, please arrive at 8:30 am to pick up your registration packet and room assignment. Workshops generally begin at 9:00 am and end at 5:00 pm, except on the last day. On the last day, workshops that run the full day begin at 9:00 am and end at 4:30 pm. Workshops that conclude with half day sessions end at 12:00 pm. Q: Will SDL help me make travel arrangements? A: SDL partners with leading travel organizations to offer participants special discounts on hotel rooms and car rentals when attending SDL open-enrollment workshops. We provide these to all participants on this site when public offerings are available. Participants will be required to make and pay for the reservations themselves. We appreciate that this is an important investment for you and your company and would like to accommodate your needs the best we can. Therefore, please contact us should you have any additional questions. 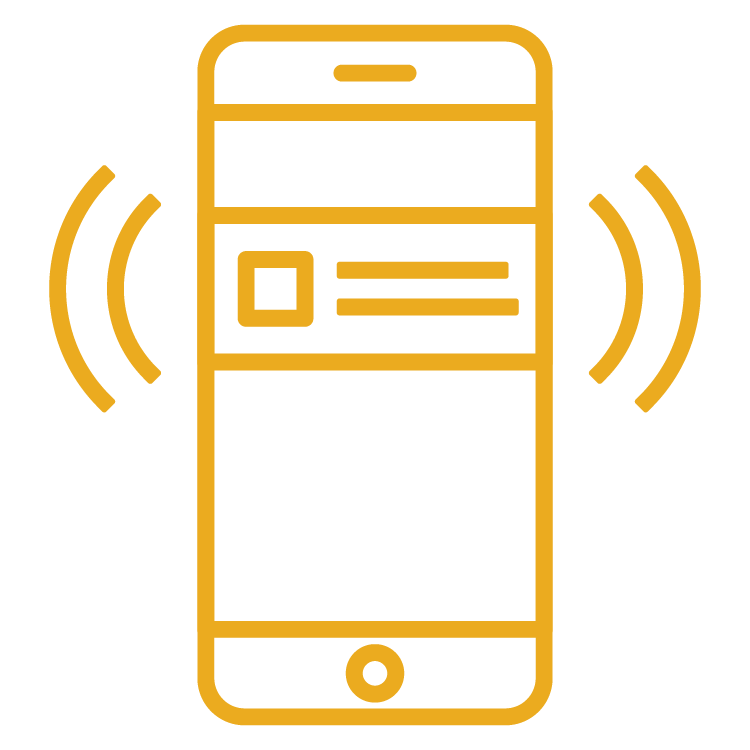 Get Notified When We Post New Offerings!